Image by: Logo created by Justin Schnarr (justinschnarr.com/). 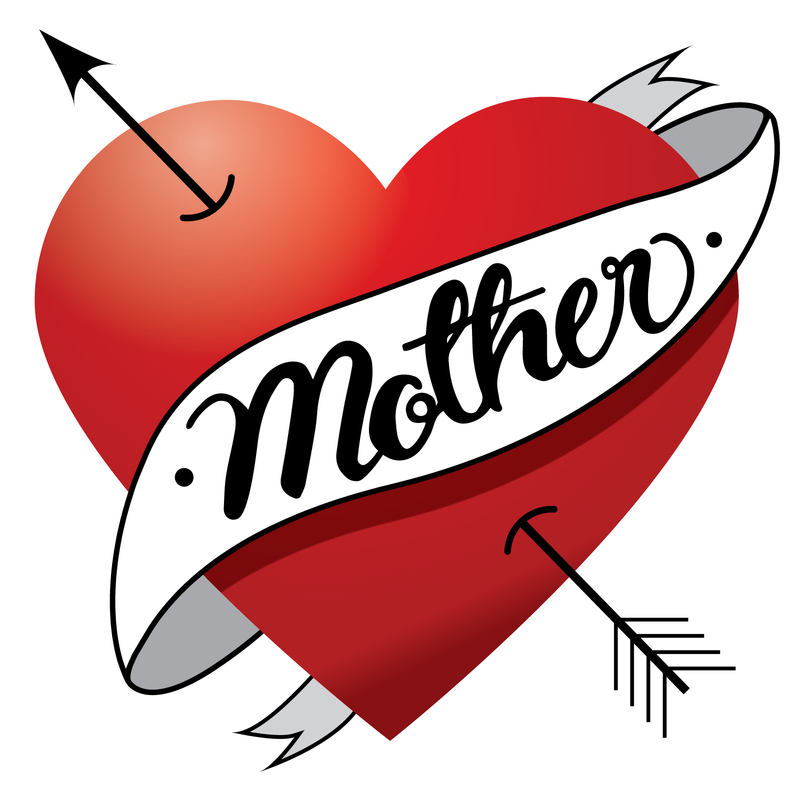 MOTHER is a new podcast sharing uncommon stories of mothering -- from producers Amy Gastelum and Anne Noyes Saini. We've got stories about mothers who are rarely heard from in the media and also a few "metaphorical" mothers (ie, artists + other creators + nurturers). It's all an attempt to rethink what mothering is, who does it, and why it's worthy of respect. Call it a feminist project, but we think of it as humanist.